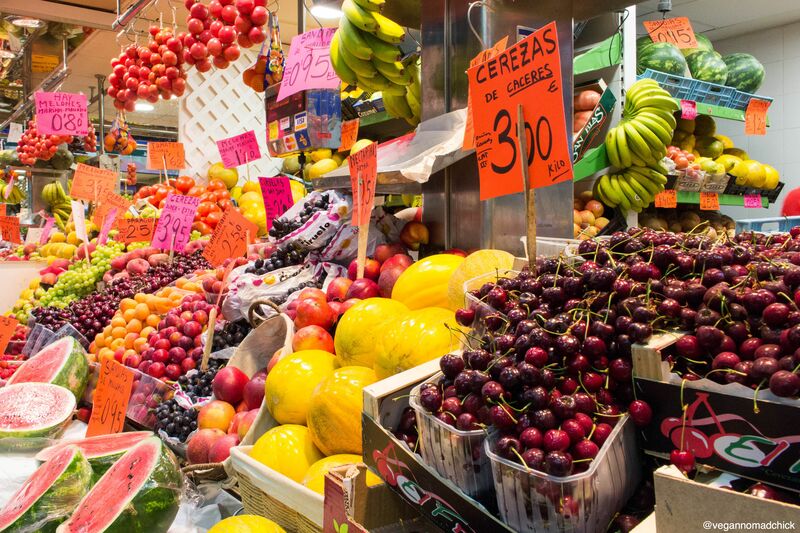 La Boqueria: fruit vegan paradise! 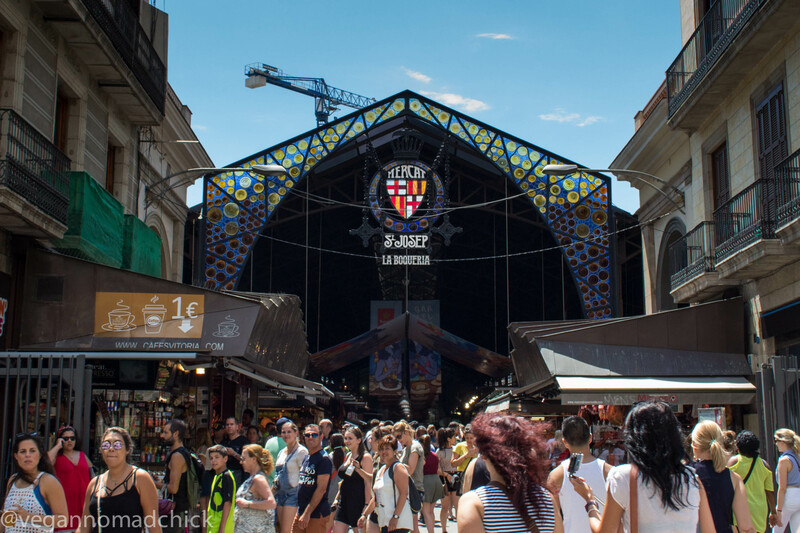 Mercat de l’Olivar and new vegan inspiration. Sorry Berlin. It’s not you, it’s me.